Anon. sale, Christie's, New York, 12 May 1988, lot 188. 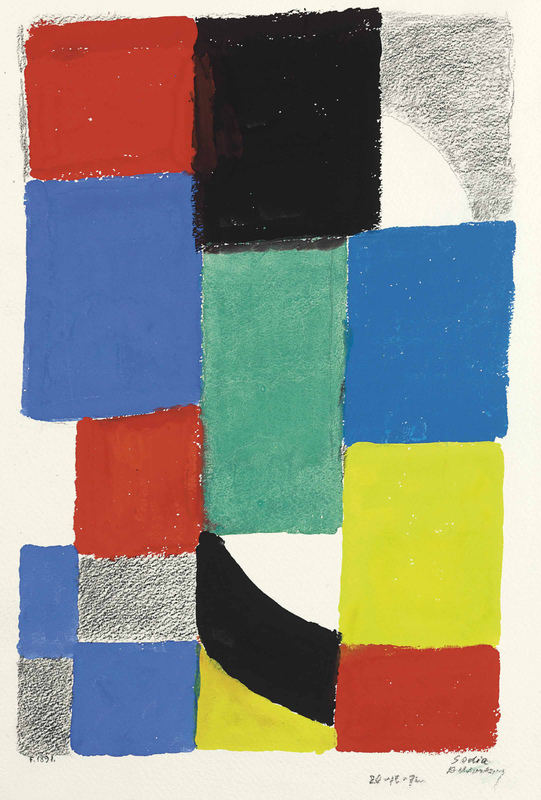 Jean-Louis Delaunay and Richard Riss have confirmed the authenticity of this work.